Are you Doing the Work to Rank High on Google? 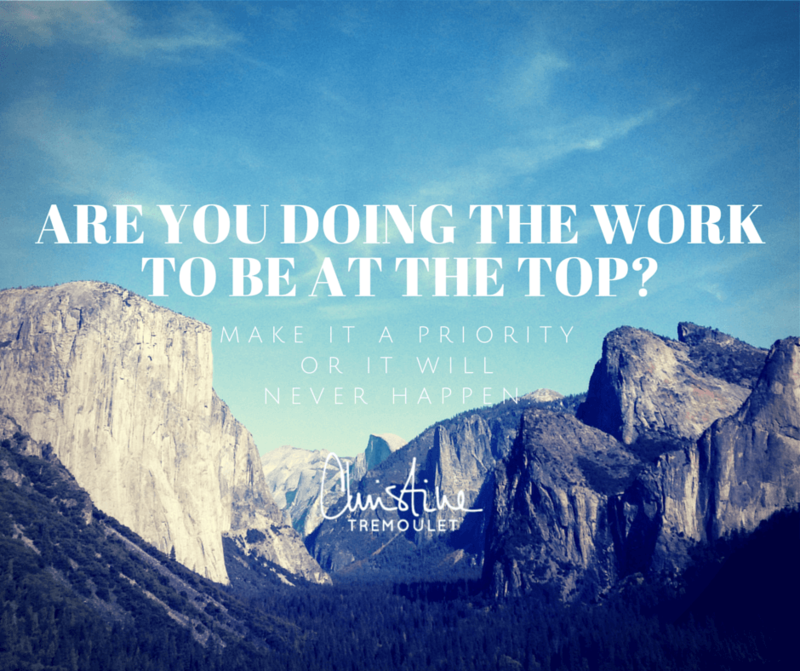 Are You Doing the Work to Be at the Top? To Rank High on Google? Over and over I see people talk about how they want to rank high on Google. They want to be #1 for SEO. I get it, we all want that! It is what comes after that sentence that always confuses me. Sometimes it is I don’t like to write, or that I don’t know what to blog about, or that I’m too busy to write on my blog, or … well the list goes on and on. The short version? Blogging isn’t a priority for you, so you’re not making it happen. But why won’t Google let you be in that top spot for SEO?!? Long gone are the days where just having an SEO guru do some magic things for you will get you in to that spot. If you think that you can hire someone to make it happen, they may be able to trick Google in to it for a short while, but before you know it? Google will penalize you and knock you right back out of it. ONE JOB. Show what is organically relevant. If they didn’t show that as the top result, no one would use Google. We’d all be frustrated and head off to use something else if they were delivering up crap. That is why you can’t just hire someone to do a few months of SEO ninja magic and expect to be on top. That means that YOU have one job too. If you want that number one spot? You have to create content over and over again that is organically relevant. I know, I know – you did not get in to business to be a blogger. (Unless you are a blogger…) You got in to business to follow your passion, whatever that may be. Maybe you’re a photographer. A wedding planner. A pen maker. Someone who builds boats. Whatever. That is what you want to be doing. Blogging isn’t it. All this other fluff and crap is like an annoying fly buzzing around your head. Blogging. Social media. Blah blah blah. You know what? You want that number 1 spot on Google? You need to tell your story. You need to tell the world why you are relevant. You need to share why you are THE authority on that topic, why you are the best, the one, the resource that needs to be on top. I worked with an SEO guy for awhile. (He was so good, he was recruited by a corporation and doesn’t offer SEO help to individuals now, otherwise I’d tell you who. I miss him!) He optimized what he could on my blog, set up my WordPress SEO plugin, did other magical things behind the scenes. Made sure my code was clean on my blog. Checked that I was using a good theme. Checked my titles. Helped me with my site structure. XML maps and all that stuff. He did all the things he could do. Then he told me that I needed to WRITE. Write daily if I could. At the very least weekly. Write, and write often. So Google would see me as an authority on my topic. Then keep writing. The longer the posts the better. Google reads words. If your post is “here are some lovely photos of my work” and then 30 photos? It doesn’t care about that. Especially if you don’t optimize those as well for search, but that is a topic for another day. Go look up anything that interests you on Google. Then see if the first several posts are not blog posts or news articles. Google loves blog posts! They are fresh, relevant content! So they reward it. That includes being #1 on Google. Or whatever your desired goal is for that matter. Want to lose 20lbs? If you don’t make changing how you eat a priority, you won’t get it. Want to be able to travel for 4 weeks out of the year? If you don’t make structuring your life and work so it can happen a priority, you won’t get it. Want to make 6 figures this year? If you don’t make working hard and watching your spending a priority, you won’t get it. Want to be #1 on Google? The first step, I promise you, is to write long, meaningful blog posts. Start there. Make it a priority. Close Facebook and write a blog post. If you have to trick yourself in to feeling like it is a Facebook post so you actually write? Type it up there, and then paste it in to your blog. I know that everyone who tells me they can’t write blog posts are actually perfectly capable – because most of you are telling me on Facebook. Which, to be honest, isn’t that different from writing on a blog. This post was inspired by Shae Baxter’s post on Search Engine + Content Strategies For 2015 Part 1: Why Google Wants You To Become A Brand. Reading it this morning sort of blew me away. It also reminded me once again that it all starts with doing the work. Make it a priority. Google wants to share your great content, but only if you deserve it! 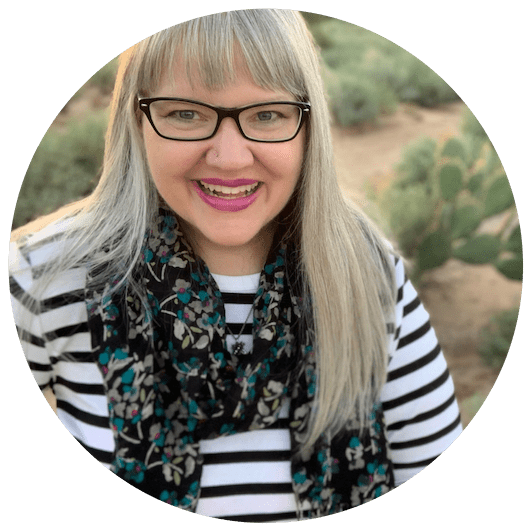 RE: get you to get off of social media and go focus on your blog – RIGHT ON !!! Mariaestela Zoe Gullestrup liked this on Facebook. Kelly Lombardo liked this on Facebook. Yuliya Patsay liked this on Facebook. Christina McCall liked this on Facebook. Oh Christine, this is SO true. Content beats the rest. Though some 50/50 rule is good too – spend 50% of the time creating content and 50% promoting. I also just LOVE the idea to write the entry as a facebook post – I actually have a guest entry on my site that was originally that person’s status update. People loved it. Enjoy the rest of your day! Mapuana Reed Mataele liked this on Facebook. Hi Christine. Great post. It’s so true – we all need to earn our position on Google and put in the effort to be rewarded. Thanks for the mention of my post too. You’re so right! I can’t tell you how often I get emails or clients ask me how to get on the first page of Google. Then, when I tell them they need to start blogging regularly – even GIVE them 10 super easy blog post topics that they can easily write for their niche – they still don’t do it. Frustrating. 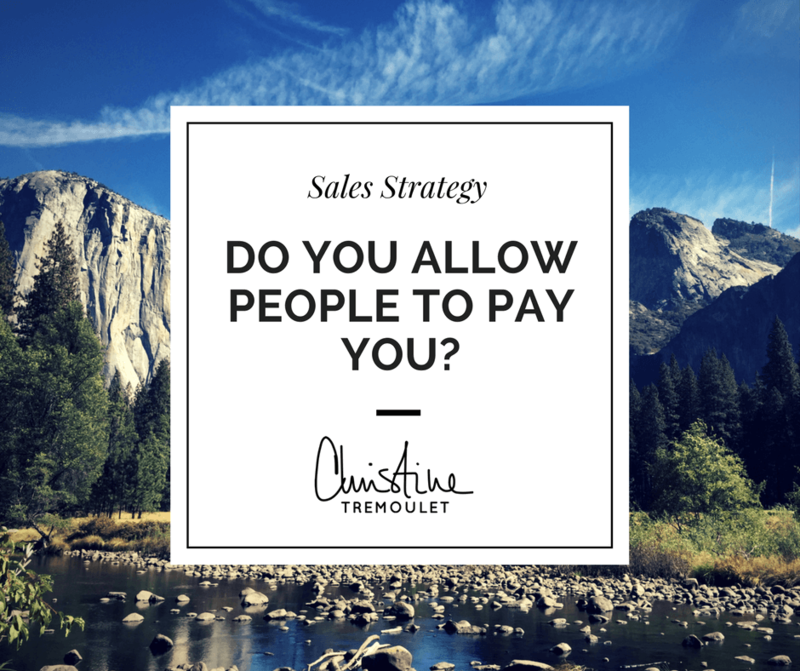 What they are really wanting is a magic solution that takes no effort – like the old days when all a biz owner needed to do was put an ad in the yellow pages.